Most people would look at the Multi-Level marketing industry and act as if it's a disease. I can't blame them because through the years I've seen and experienced a number of companies who PRETEND to be Multi-level but are not. It's no question that the business is legitimate and widely practiced all over the world but how do we know for sure. How do we guard ourselves from these fake MLM companies? So I made a list of essential information to consider and questions you should be asking before fully committing to a Networking company. 1. Company Background - What is the company history? What are their credentials? Is the company local or international? How long have they been in business? Who is the CEO? What are his credentials? 2. Headquarters - Does that company have a physical office? Is it internet based or a house operation? Is this just word of mouth? 3. Permits / Documents - Like all other traditional businesses, a MLM company should have supporting permits like; business license, fire dept. permit, a registered business name, tax permits and all the necessary documents for a business to run. 4. Products - A true MLM comapany should be all about product movement to make it legitimate. Without product/s, their is no basis for growth. Where will the revenue come from? Frankly speaking it becomes just a system of sharing money with other people without products. Residual income should come from the product maintenance that each member avails usually in a monthly basis. Without consumers consumption or maintenance, it makes no sense at all where they get residual commissions. 5. Compensation Plan - How will you get paid in short. Is it through pairing of heads,Monoline, Binary, triple or even multiple heads. Will my commission be coming from the points from products incurred by my downlines. There are so many creative ways a networking company can make their compensation schemes but for me personally, the point system through products is ESSENTIAL! No wonder some people get shocked when they hear presentations, the presenter talks about making millions of dollars without fully explaining where it will come from. I've even had an experience where a co-worker was telling me that we'll make this certain amount of money everyday without even doing anything!!! What?! Just pay the membership and get paid everyday? Crazy right? It's SAD because a lot of people still fall for these types of SCAMS. 6. TAXES - Ok people should understand that MLM companies are NOT exempted to pay taxes. Get this information cleared with your company. I've seen MLM companies and Network Superstars fall because of this. You don't want to end up having a ton of debt to the government. I'll end it here and I hope to get some responses and feedbacks from anyone out there. I know there are still a lot to learn when it comes to the Networking business and learning doesn't stop period. That's why all critics are invited to share their thoughts and reactions. I'll be more than glad to make improvements to my blog. 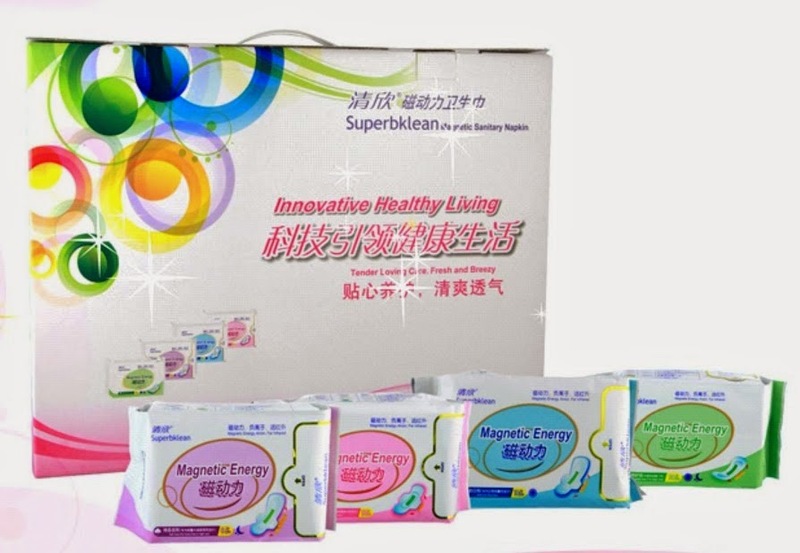 Ever since I became a distributor at Longrich Bioscience, I became more aware of things about women that I didn't care about at all but should. I used to think that it's just weird for a guy to know about stuff like sanitary napkins, menstrual cycle, dysmenorrhea and the like. When the presenter started doing his introduction and demo of the product, I found myself in curiosity. Why should a guy do the demo? I asked myself. Then he gave me the answer and said "Do you believe that Men and Women are connected to each other no matter what they do?" He continued "Everyone has a mother, you might have a sister, wife, niece, girlfriends, daughters etc...Don't you care for them? If you do, then you can at least SHARE what you have learned here." So that's when it hit me that this makes a lot of sense. Prevention is always better than the cure as we say here in Longrich. Good news is that this has become an advocacy of mine as well as a source of income. I always tell myself, "It's better to make money while helping others first!" Doesn't matter where you are. We are an international company and if you need it and want it, I'm here for you..